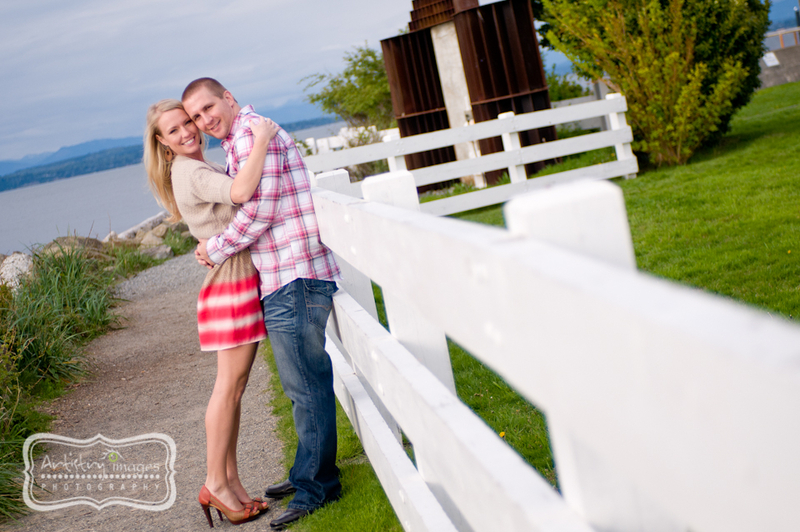 This couple was so sweet and photogenic! 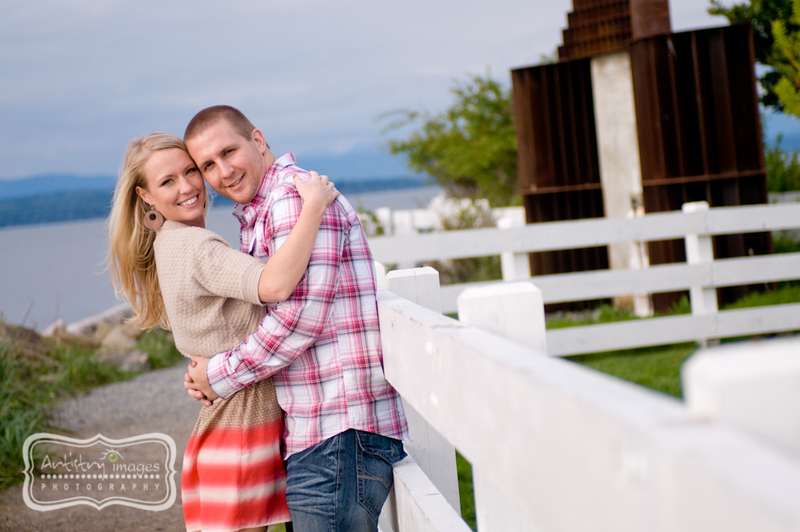 I cant wait to capture their wedding day! 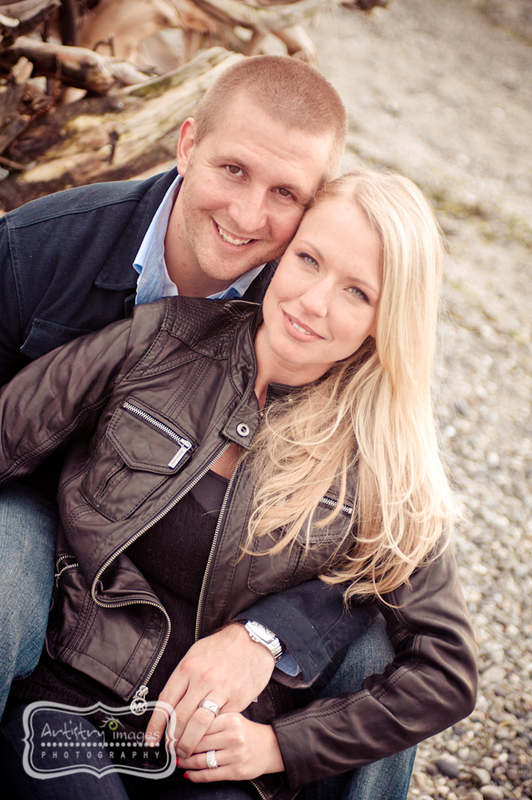 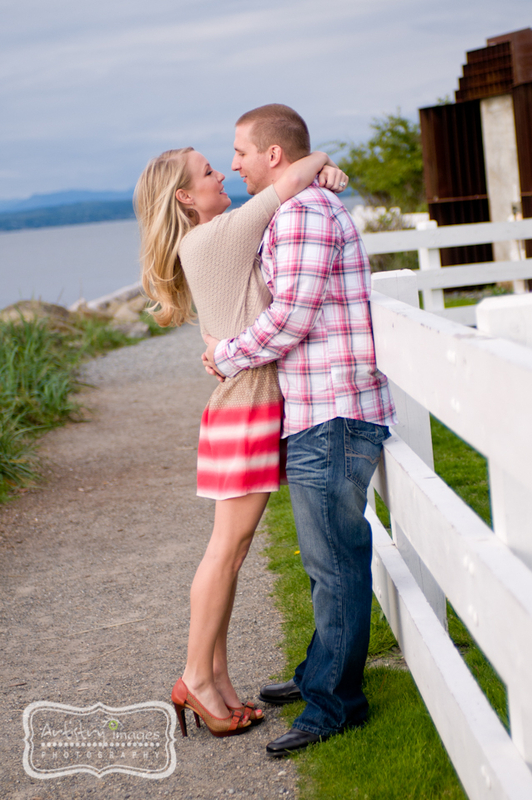 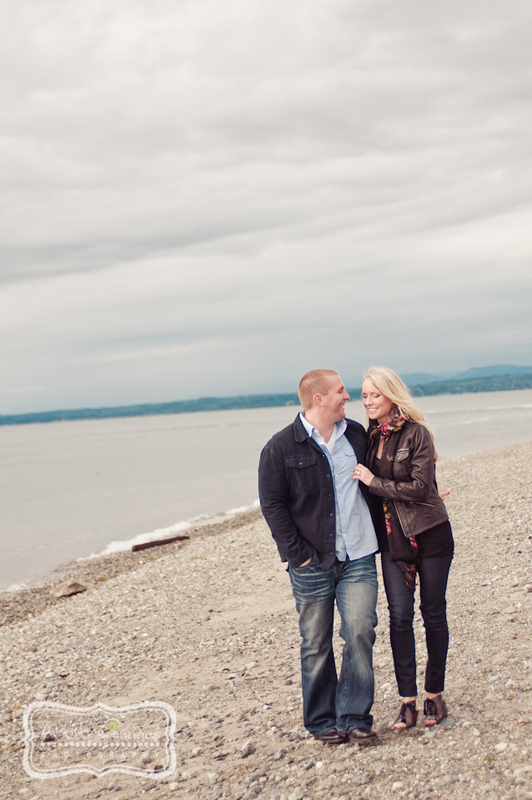 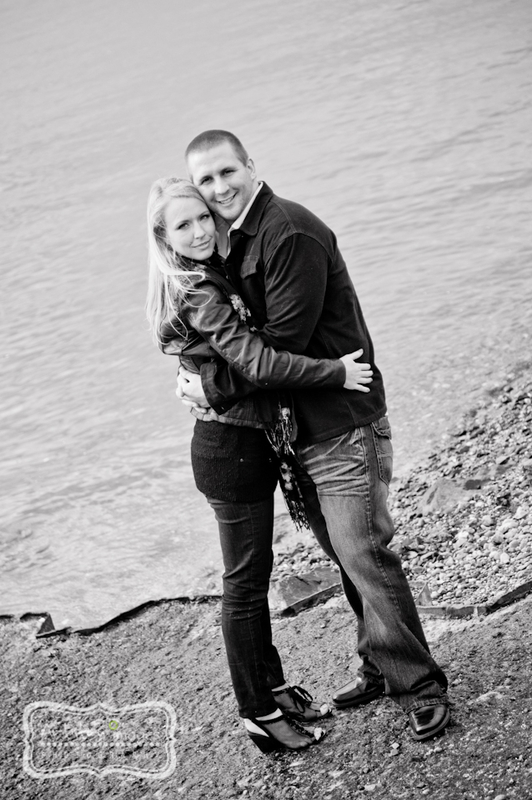 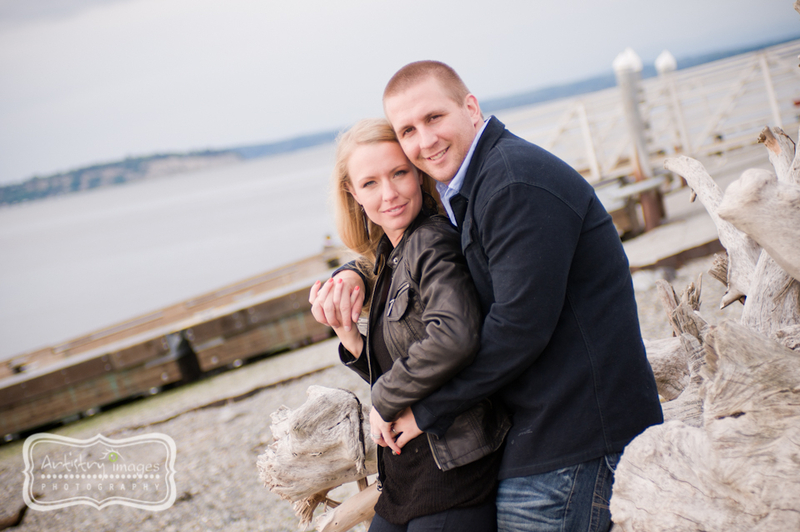 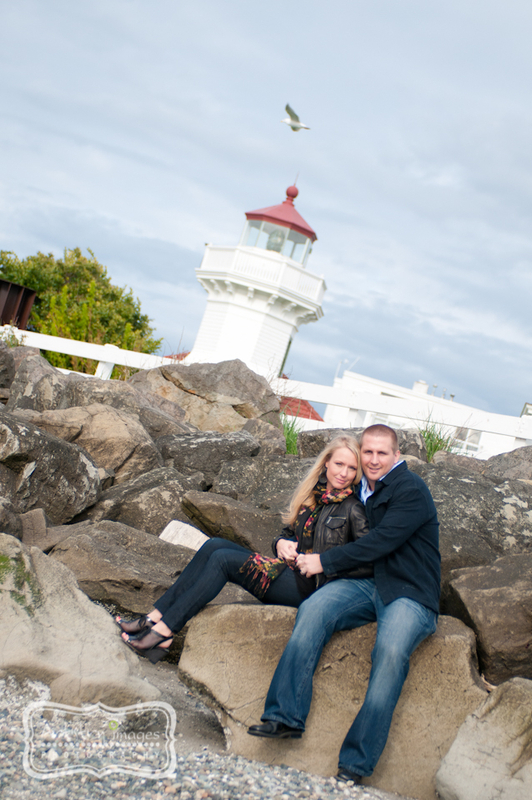 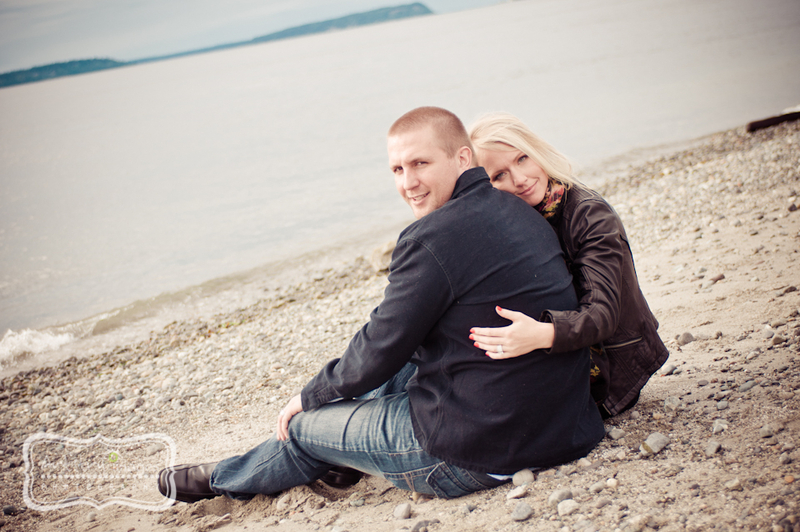 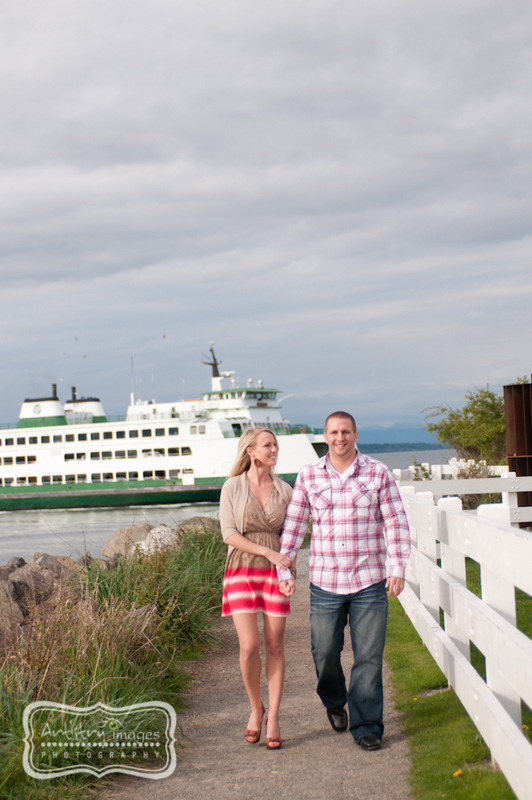 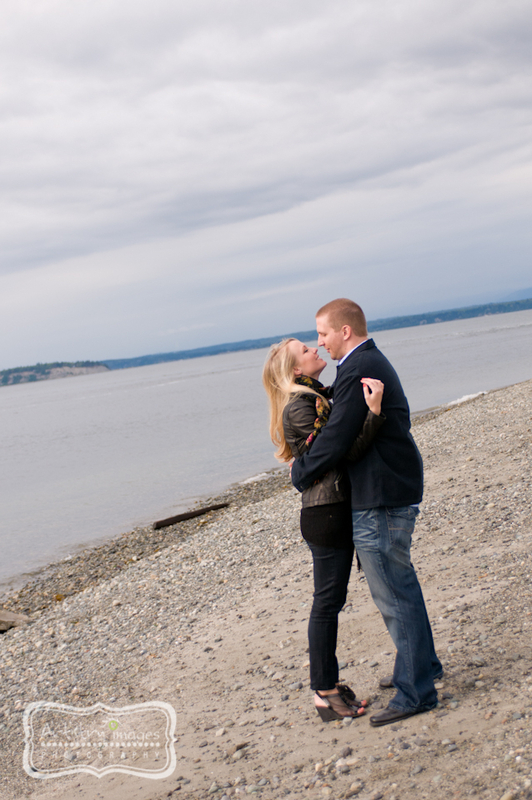 Mukilteo Engagement and Wedding photography.